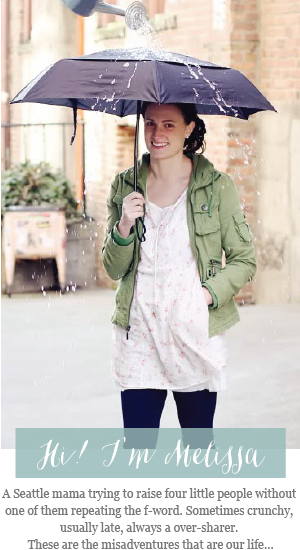 while it rains: too excited, i can't wait. too excited, i can't wait. caught up in the fun of all these awesome photo challenges on our fav blogs-my bestie and i have decided to throw in a weekly one of our own! the actual contest will be held over at linkie lueville, but the winner will be announced here...so make sure you subscribe to both! 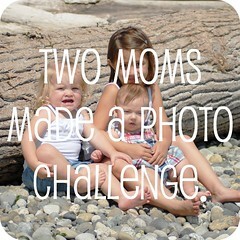 so hurry up and head on over to the other moms blog and get ready with your 'pink' family photos for the start of our first challenge on friday! *there will be a mclinky up at the star of the challenge for entries. good luck! make sure you grab a badge (at the bottom of the sidebar) and spread the love! I'm excited! I'll be playing.